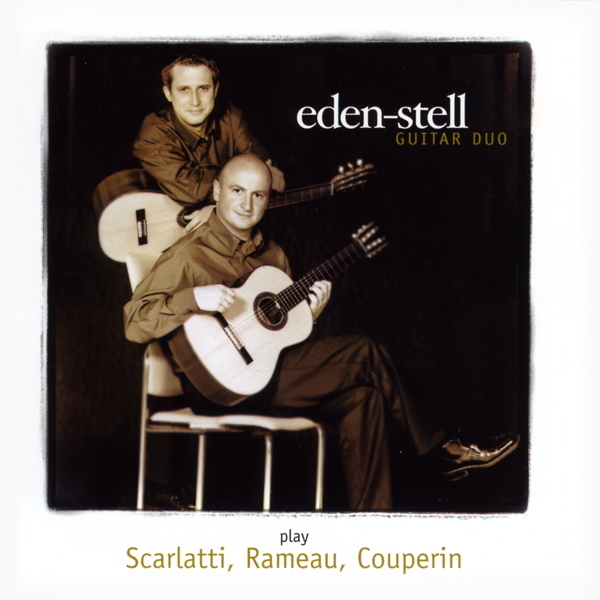 I have lost both of the two copies of your CD titled, Eden Stell Guitar Duo Play Scarlatti, Rameau, Couperin. I am desperate to buy another one. Do you sell direct? I met you at the Wales when you were rehearsing and attended your concert at the 92nd St. Y. Desperate to get a copy.